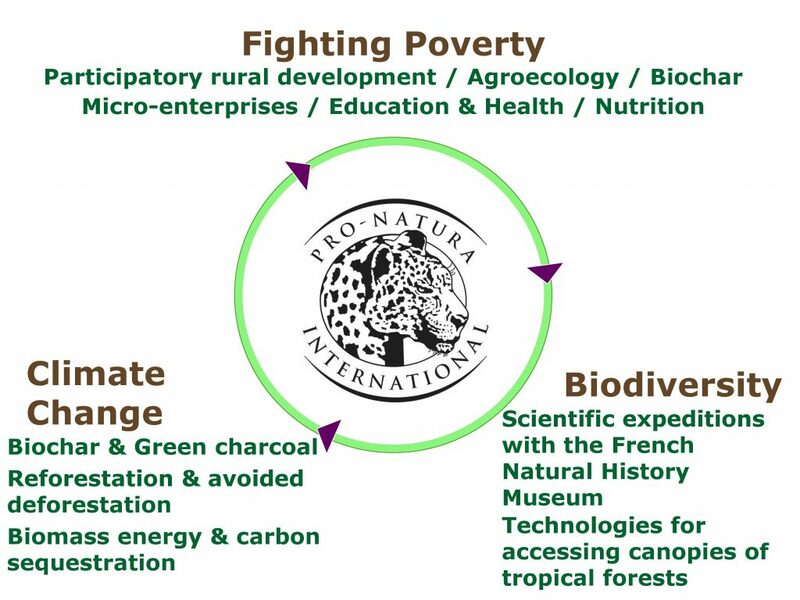 Pro-Natura is tackling the social, economic and environmental problems that face rural communities in the Developing World. The aim is to provide viable economic alternatives to those people struggling to make a living from imperilled environments. 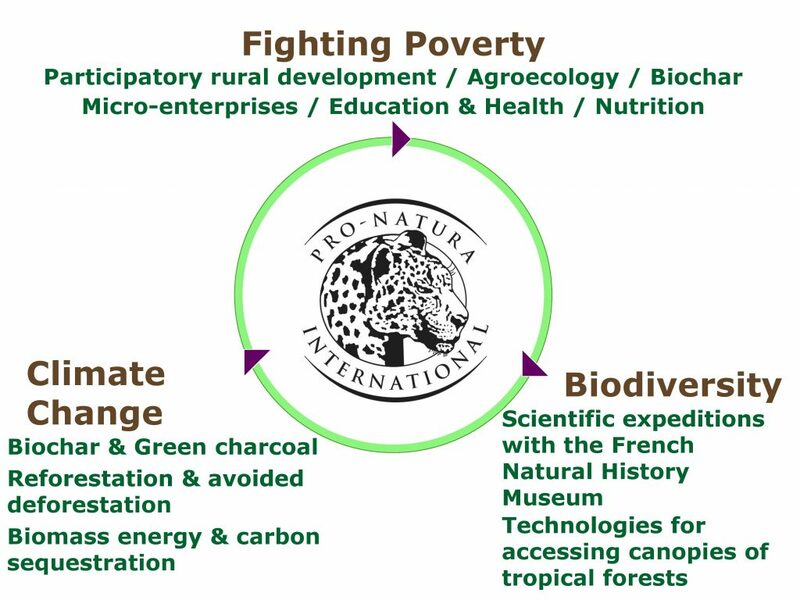 This is achieved by building local capacity and establishing participative governance, so that the preservation and restoration of natural resources can be linked to local economic success. Delivering sustainability is a complex challenge and Pro-Natura’s strength lies in the network of in-house and 3rd party experts it can deploy to build the local capacity needed to implement integrated solutions. The network is backed up by an experienced executive management team and a world-class Advisory Board.